John Lewis – Never Knowingly Understood? The John Lewis Partnership. Four words that are catnip to Middle England. We just love ‘em, don’t we? Competence, reassurance, value and consistency. 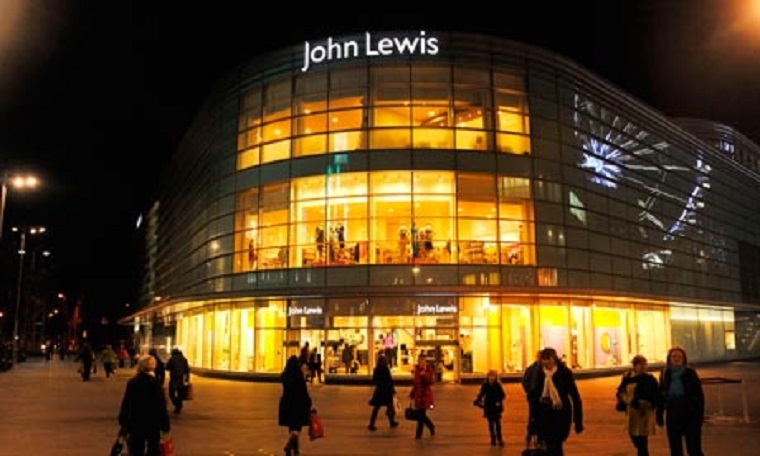 John Lewis may well be the tallest of the ‘tall poppies’ in the big, muddy field of organisations seeking to do right by their customers and employees. However, this recent article in The Guardian – which you might think of as the John Lewis (JLP) house journal; beautifully aligned in terms of customer profile and corporate values – entitled ‘Has John Lewis Lost the Plot on Complaints?’ really set me thinking. You haven’t got long, so let’s fall back on some reassuring clichés. Sales people will – if they make their numbers – get to go on flashy, company-funded overseas trips, but marketers are meant to be smarter and get invited to better parties. Customer service people are too busy fighting fires to socialise – and IT people don’t get invited to parties. Does that sound about right? Omni-channel – A Tipping Point? Maybe. Decision Point? Definitely! I came across Forbes’ Dan Schawbel’s article on Workplace Trends for 2015 http://www.forbes.com/sites/danschawbel/2014/10/29/the-top-10-workplace-trends-for-2015 through a Teleperformance blog http://blog.teleperformance.com/2015/01/08/customer-experience-trends-for-2015. In the blog Teleperformance’s Dax Lopes pick up on Schawbel’s warning about the growing skills gap and the linked expansion of automation and outsourcing. Drawing on these trends Lopes highlights that the customer management challenge “tracking who is saying what about your brand or products, and when, and why, is already complex enough. Trying to engage with those same customers across the same channels they are using and trying to connect all those channels together so you have some knowledge and insight is getting harder”. 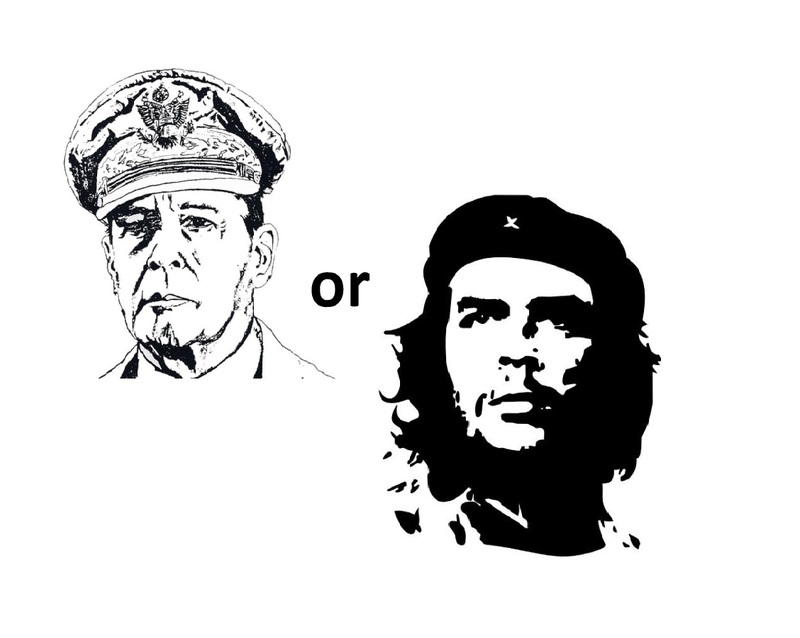 Do you want to be a general or an insurgent? So, says my friendly client, we need to get serious about focusing on the customer experience. Customer Experience needs to gain status; it needs a budget in its own right. Well, of course it does. 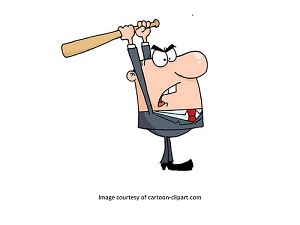 Like government ministers, corporate executives need budgets. And few executives ever got promotion by giving their budget away. Size may or may not matter, but budgets do. This may sound cynical, but in most organisations you spend your way to importance. Vision and goodwill are great, but without a seat or a voice at the top table they won’t get you – or the organisation – far. As a rule. As 2014 comes to a close, it’s interesting to look back on some significant anniversaries. In the very different worlds of railways and banking 2014 marked the anniversary of the founding of two highly successful brands. 2014 was the 50th anniversary of the inauguration of the Japanese Shinkansen (‘New Main Line’ – or more commonly, dangan ressha or ‘Bullet Train’). 50 years on and the Shinkansen is still regarded as a marvel and a source of national pride. Why? Well, ‘bullet train’ appeals more to the 8 year-old child in us than ‘TGV’ or ‘ICE’, I suppose. Aside from that, though it still provides an utterly reliable, fast and uninterrupted service, through a still-expanding national network.